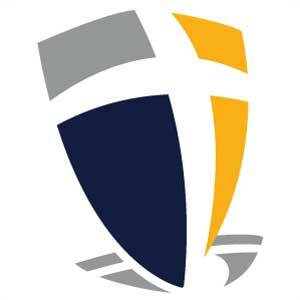 Fox Valley Christian Academy was established in 1977 as a ministry of Calvary Bible Church. A group of parents and community members desired to offer an educational alternative for Christian students. When the school opened that year, 53 students in Kindergarten through 6th grade walked through the doors of the old Power Mart building on Green Bay Road in Neenah. In 1981 FVCA became a member of the Association of Christian Schools International. This consortium of more than 5000 Christian schools world-wide in 106 countries equips and enables Christian educators and schools while impacting more than 1 million children each year through its member schools. Over two decades ago, FVCA moved to the present campus of Calvary Bible Church. The Academy is housed in a modern facility that has seen two additions in interim years, including the installation of a technology lab, an additional playground and a regulation soccer field. Fox Valley Christian Academy has been serving students for 4 decades and is proud of developing in several generations of children a strong faith and a strong intellect. The teachers, staff, and parents of Fox Valley Christian Academy work together to develop future leaders who will impact their world for God's Kingdom.